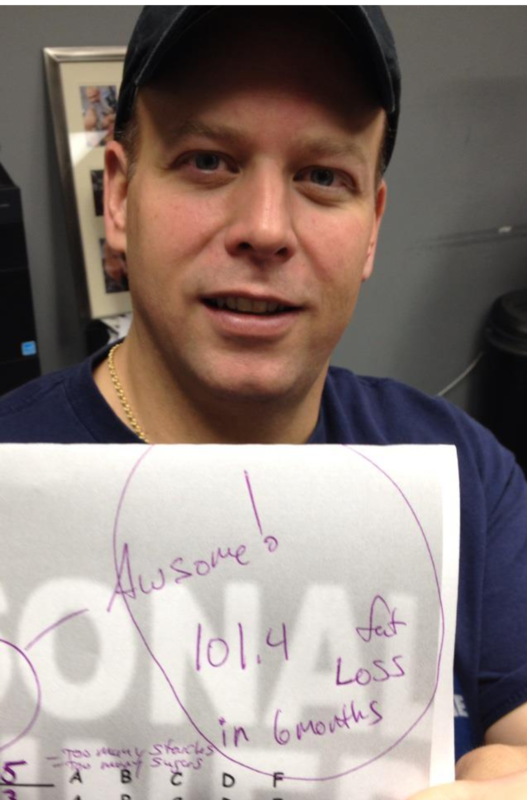 To provide a great value fitness experience in a positive, uplifting environment that glorifies God. 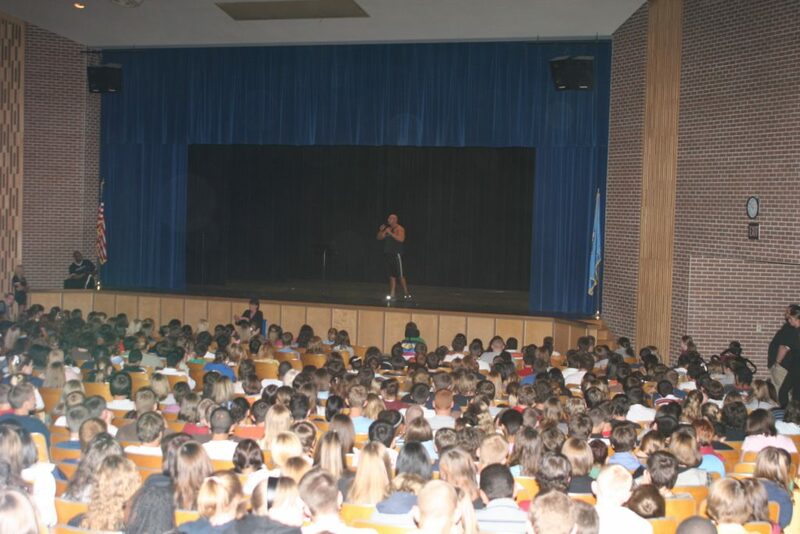 To educate & encourage our members in their pursuit of a healthier lifestyle; physically, mentally, and spiritually. Still to this day Charles and Amber love to travel to each location to get a workout, connect with the staff, and to stay connected with the members. 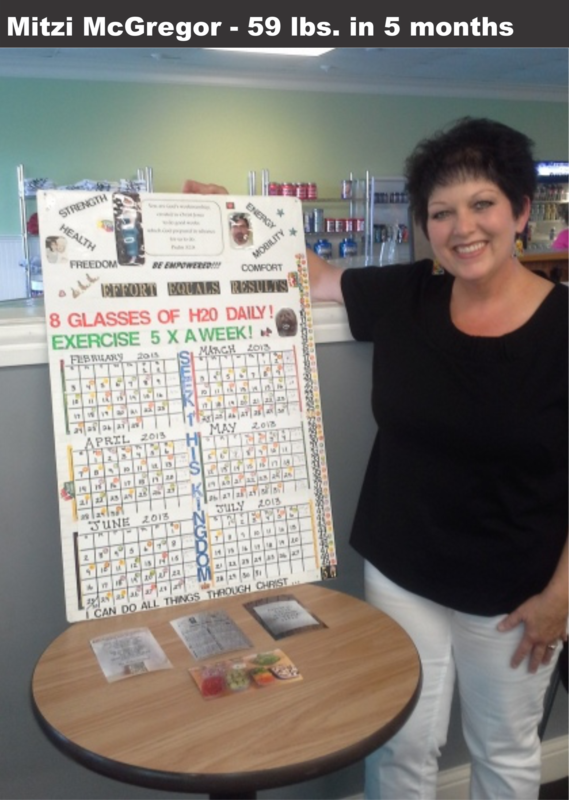 In December 2018, we were featured on KSNT.com as a great place to lose weight in Topeka, KS. 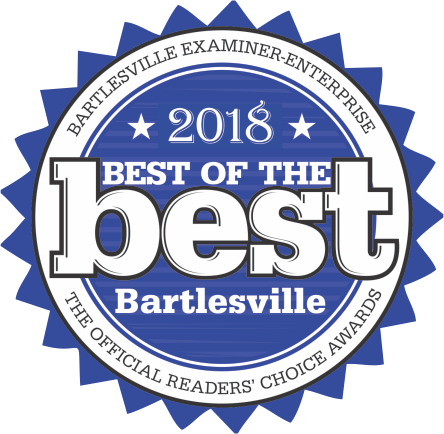 In October of 2018 Colaw Fitness is voted as “Best Fitness Center” in Bartlesville by the Examiner Enterprise for the 10th year since 2007. 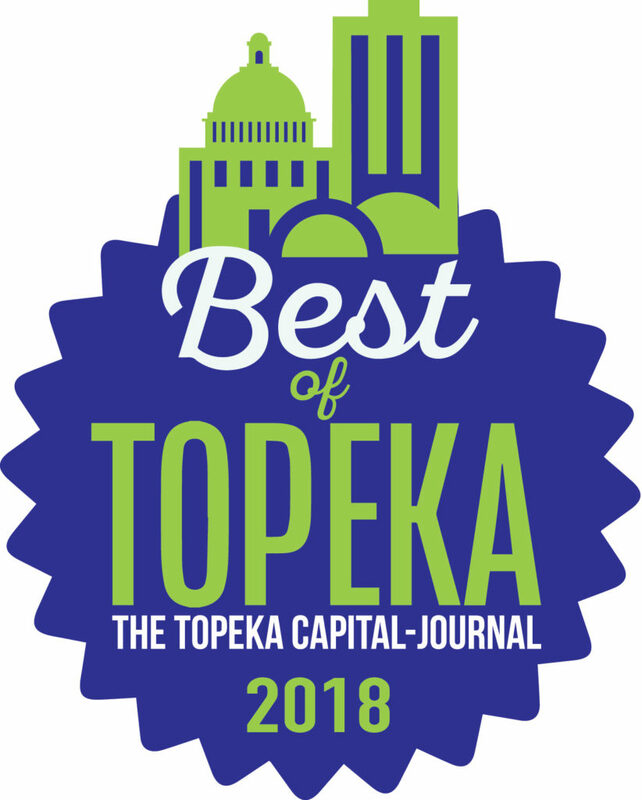 In September of 2018 Colaw Fitness is voted as “Best Weight Loss Center” and “Best Place to Exercise” in the Best of Topeka ceremony by the Topeka Capital Journal. 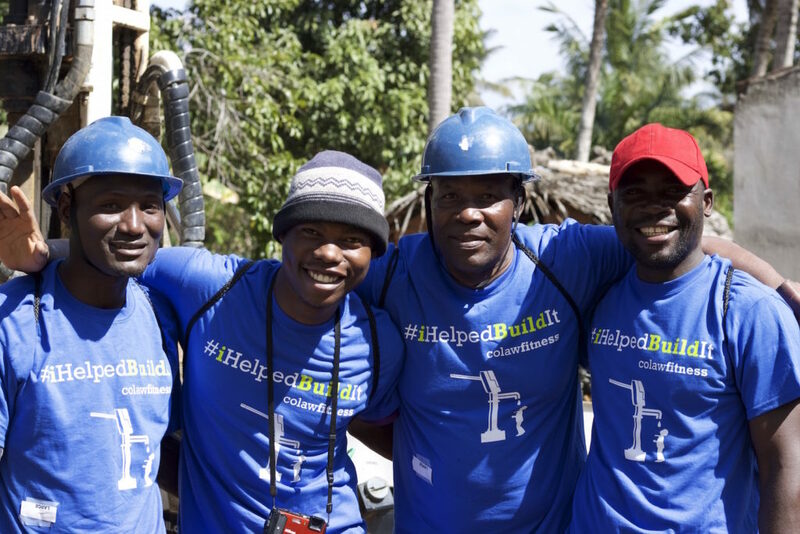 In July 2018 the second water well was built with staff that traveled to the site to help with the process. 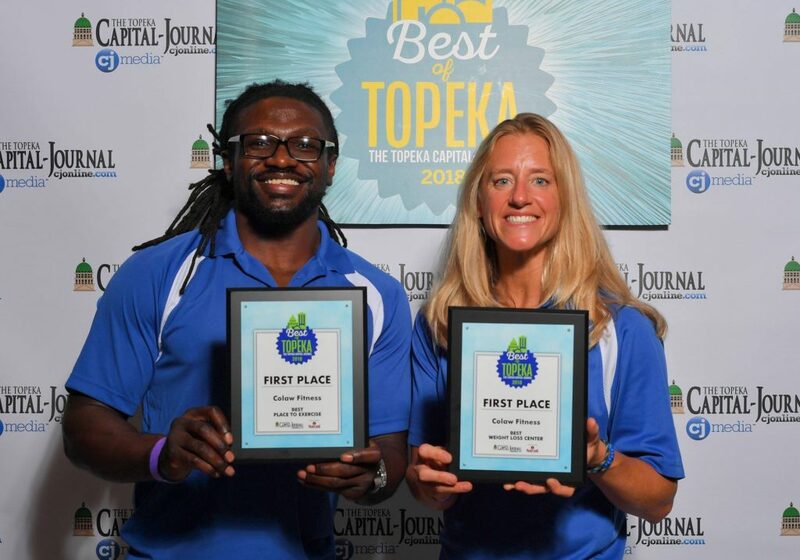 On January 1st of 2018 Colaw Fitness opened the third location in Topeka, KS. 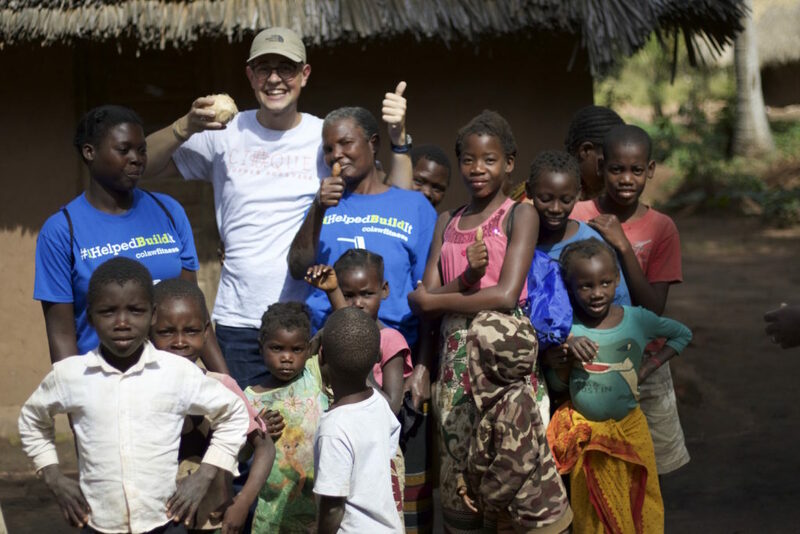 In 2017 the first water well was built which brought clean water to 1,500+ people. 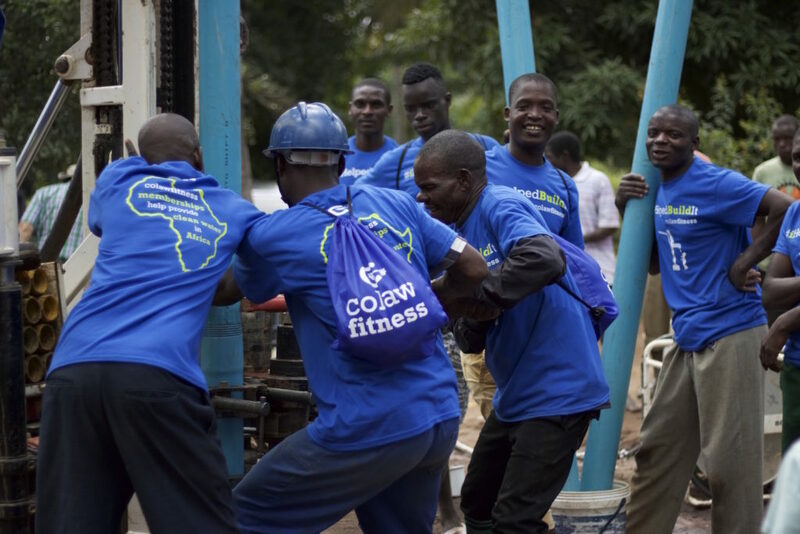 In 2017 Colaw Fitness partnered up with Water4Life Mozambique to help provide clean, safe, drinking water for people in Africa. 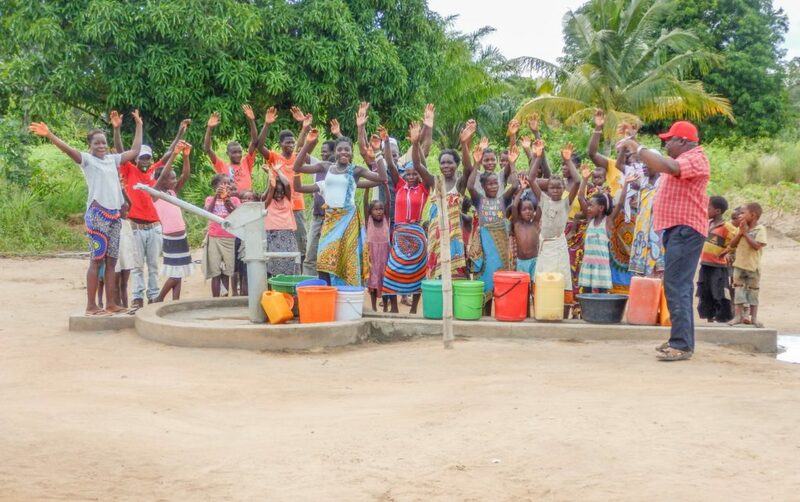 The first dollar of each membership sold goes to the Water4Life project to help build water wells in Mozambique. 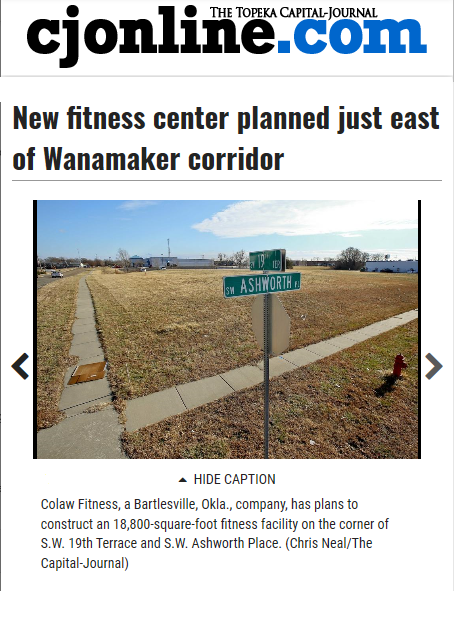 On January 1st of 2016 Colaw Fitness opened the second location in Joplin, MO. This location was such a big hit that the team immediately turned around and started working on opening a third location. 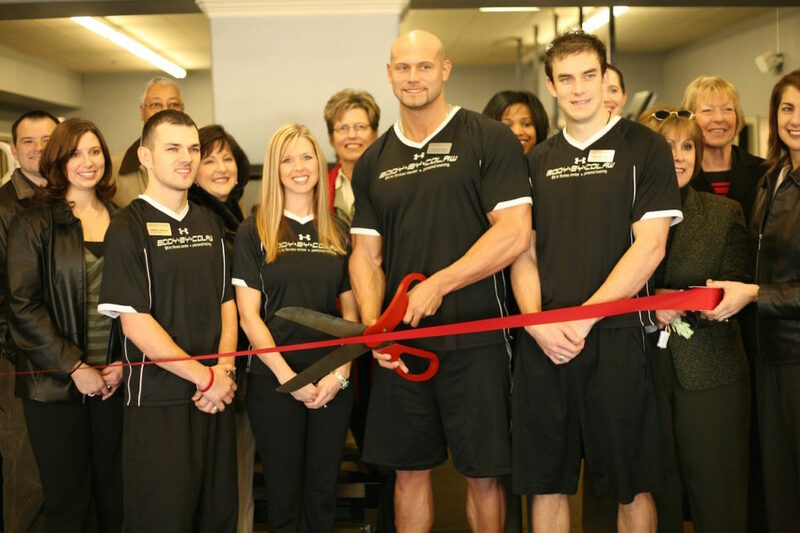 As the clients grew Charles and Amber knew that it was time to take the next step and open a fitness center, so in 2006 they took a leap of faith and opened their first fitness center. 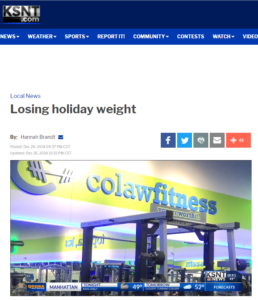 After many years of personal training Colaw Fitness started in 2005 in Bartlesville, OK out of Charles and Amber’s house and it became a revolving door of clients coming in and out for training sessions. 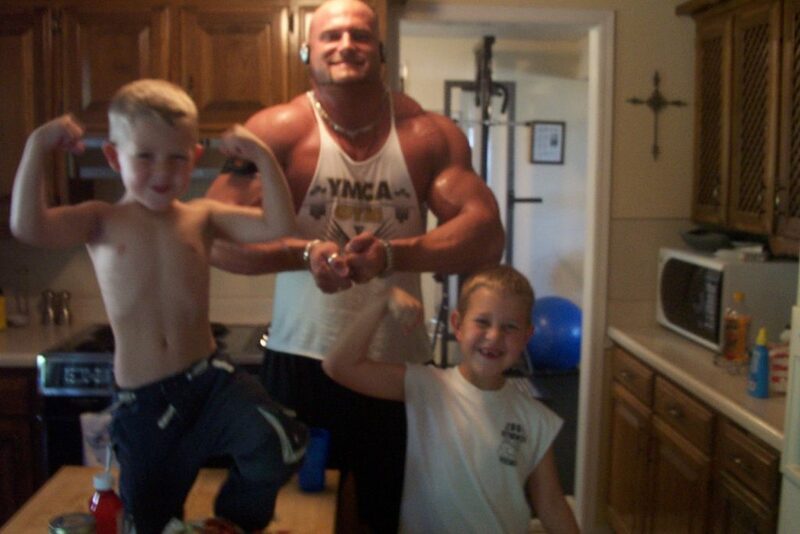 Trying to balance training clients from 5 am until 11pm, with 2 kids and a third one on the way was “pretty crazy”.